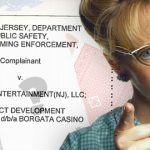 New Jersey's Division of Gaming Enforcement issues $81k penalty on GVC Holdings and its Borgata casino partner for online self-exclusion failures. 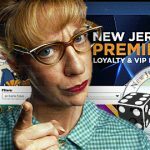 A California resident somehow managed to bypass geolocation technology employed by New Jersey online casino operators to participate in his pasttime. 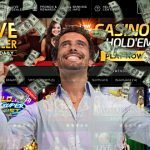 New Jersey's Division of Gaming Enforcement imposes $30k civil penalty on Rush Street Interactive for allowing underage residents to gamble online. 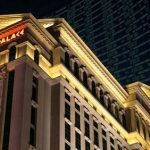 Last September, Caesars Entertainment got caught up in the sports gambling craze in New Jersey and became a little too excited. 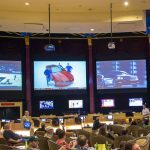 New Jersey Division of Gaming Enforcement invites sports betting operators to “commence the application process" ahead of Supreme Court ruling. 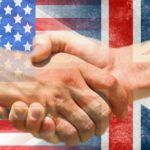 New Jersey regulators reach agreement in principle with UK counterparts to allow online poker liquidity sharing, maybe casino too later on.